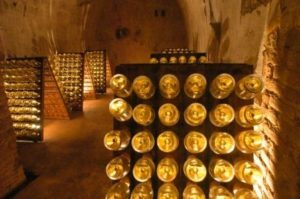 If you are looking to enjoy Champagne visits to all of the best Champagne Houses of the region, then you have come to the right place! Here at Grape Escapes, we offer both day tours and short breaks for you to indulge in all of the Champagne visits you wish. We are delighted to offer tours at world-renowned estates including Taittinger, Veuve Cliquot, Möet and Chandon, Billecart-Salmon and Pommery. In addition, we also encourage guests to enjoy a visit to the smaller, family-run estates in the region, who provide an entirely contrasting experience during their tours. Looking for a group trip but would prefer not to organise it all yourself, then why not let us help? At Grape Escapes, we know that it can be stressful arranging group holidays, so we use our experience and knowledge to plan the perfect trip for you, whilst you simply sit back, relax and enjoy your tour! Take a look at our groups material for example proposals and please don’t hesitate to get in touch with us to discuss your specific requirements. . If you are in charge of organising a corporate event, then we would love to assist! Our experience in planning product launches, conferences, corporate hospitality, incentives and prizes, and team building means that we can co-ordinate the ideal event for you, giving you the opportunity to wow potential clients, thank team members or enhance team spirit! Our corporate trips are always entirely bespoke, therefore please email or call us to discuss your particular requirements. to book your Champagne visits as part of a package including accommodation (and travel if required), however if you have already made arrangements which cannot be cancelled, we offer a range of day tours from Epernay, Reims or more remote locations. 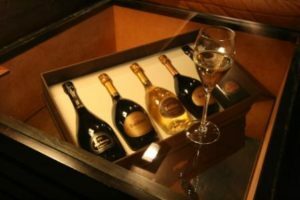 If you are staying in Paris, and want to indulge in Champagne tours and tastings, we are also able to arrange excellent day tours to Champagne from Paris, either by train or with a private chauffeur. 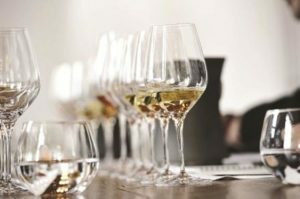 For inspiration, on this page you will find a selection of our favourite Champagne tours, which are available to book online. thrilled to put together a tailor-made itinerary for you. Our expert sales team would love to hear from you, so please don’t hesitate to call us on +44 (0) 1920 46 86 66, or email info@grapeescapes.net to let us know your requirements for your Champagne visits, and we would be pleased to suggest suitable packages. Just get in touch! 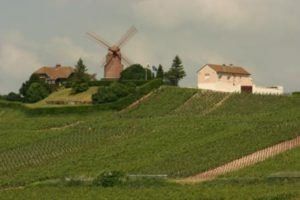 These are our most popular Champagne tours, and are available mid-week and weekends throughout the year as three or four day packages. Take a look at our Essential breaks, where prices start from £313 per person. 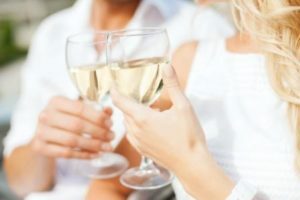 We arrange our flagship Champagne tours over selected weekends between April and October, and they offer two nights’ bed and breakfast accommodation in Reims, and a whole day of Champagne visits as part of a small group, tasting a variety of premium Champagnes, with an expert English speaking guide. Prices start at £472 per person. 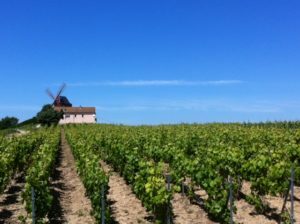 Our Exclusive Champagne tour is the ultimate, luxurious tour for those looking for a superior experience. Staying at the top 5* Château in the region, we have incorporated private Champagne visits at prestigious Champagne Houses such as Dom Pérignon, with your own personal chauffeur, who will transport you throughout the day in a luxury vehicle. With a Michelin-starred meal also included, there is no better way to experience Champagne! With this tour you have the flexibility to completely tailor your trip, from your travel dates to the Champagne Houses which you visit. For full information and prices click here.